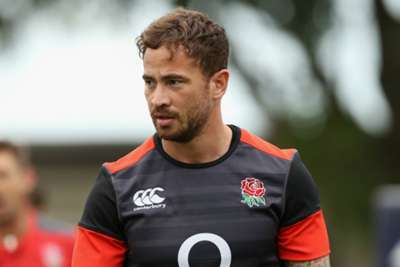 The Rugby Football Union (RFU) has announced Danny Cipriani will face a disciplinary panel on Wednesday, despite the Rugby Players Association's (RPA) calls to drop his charge. Cipriani has been charged with "conduct prejudicial to the interests of the game" after he pleaded guilty to common assault and resisting arrest in relation to an incident outside a Jersey nightclub while away with Gloucester last week. The England fly-half was fined £2,000 and made to pay £250 in compensation by Jersey Magistrates Court, while his club sanctioned him a further £2,000, with community service to follow, after an internal investigation. Gloucester asked the RFU to delay any charge until they completed this process but the governing body charged Cipriani prior to their decision. The RPA similarly called for the matter to be left to Gloucester, but the RFU confirmed on Tuesday that a date has now been set for Cipriani to face an independent panel. Cipriani's hearing will take place in Bristol on Wednesday at 18:30 local time.